As well as making you smarter, fish is straight in at number one on the protein charts; with tuna, salmon, and halibut leading the way at 22 grams per 3 oz fillet, working out as around a gram of protein per 4.5 calories! Put down that chicken wing, we’re talking lean chicken breast here, and of course anything breaded or fried is a no-no. And, although other parts of chicken such as the thigh and leg provide protein, they’re also higher in fat and calories, while lean chicken breast gives you a gram of protein per 4.6 calories. Turkey is also a great option with 26 grams of protein per 3 oz serving. Non-fat mozzarella is the king of the cheeses with a gram of protein per 4.7 calories, clocking in 9 grams per 1 oz slice. Low fat cottage cheese is close behind with 5 grams of protein per ounce due to its low calorie count, while low-fat Swiss cheese, low-fat cheddar and parmesan are other good options. Full fat cheese typically only provide a gram of protein per 20 calories, so these are less optimal sources to maximize phentermine weight loss. Pork isn’t often thought of as a diet-friendly food, but it comes in high up due to its protein content, with a gram of protein per 5.2 calories; a one 5oz chop typically provides a whopping 33 grams! Lean cuts of beef are a great source of protein with 31 grams per 3 oz slice. T-bone steak is another good option with 28 grams per 3 oz serving. As well as providing lots of protein, lean beef will also help to top up iron levels; lacking in iron can stall weight loss, much like lacking in many crucial weight loss nutrients provided by healthy foods full of vitamins such as these protein-rich foods. 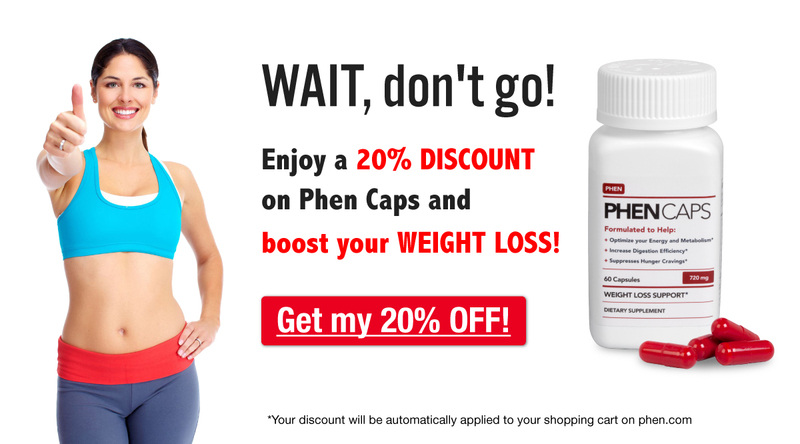 For this reason, we recommend that you support phentermine weight loss with Phen Vites, the only multivitamin designed especially to help you on your weight loss journey. The first non-animal product on the list, tofu packs in 1 gram of protein per 7.4 calories, but you would have to eat a lot of tofu to get as much protein as you can find in animal sources as it only contains 6 grams per 3 oz slice. If you’re a vegetarian or vegan, you can obtain protein through many vegetable sources too, and of course these are low in calories so they’re perfect to maximize phentermine weight loss. For a list of the 6 vegetables with the most protein, click here. These tasty beans, which are often served as a snack or starter at Asian restaurants, pack in a whopping 29 grams of protein per cup, and a gram of protein for every 10.4 calories. Most beans have a good protein score however, such as cooked kidney beans with 17 grams per cup, and black beans with 15 grams per cup. Eggs really are a superfood, and part of their greatness comes from the egg white, which is entirely protein. However, the yolk also contains a lot of goodness, including a host of B vitamins and the fat-burning nutrient choline, so we’re not about to tell you to just eat the whites. A whole large egg contains a respectable 6 grams of protein, meaning eggs give you a gram of protein for every 12 calories – perfect for keeping you feeling full and boosting phentermine weight loss. Plain yogurt made with skimmed milk contains 14 grams of protein per 245g cup, giving you a gram per 18 calories. A 245g cup of skimmed milk provides 8 grams of protein, and if you don’t do dairy, a cup of soymilk contains the same amount. Nuts and seeds make great healthy snacks, perfect for keeping hunger at bay between meals to stave off cravings and boost phentermine weight loss. Pumpkin, squash and watermelon seeds are the best for packing the protein in fewer calories, all with 9 grams per 1oz serving, providing a gram of protein for every 15.8 calories. Per ounce serving, peanuts contain 7 grams of protein, while almonds, pistachios, and sunflower seeds give you 6 grams. So, here you have the top ten foods that give you the most protein for the fewest calories, keeping you full and helping you to build lean muscle while also keeping the calorie count to a minimum, meaning more phentermine weight loss! What are your favorite sources of protein? Let us know by commenting below!